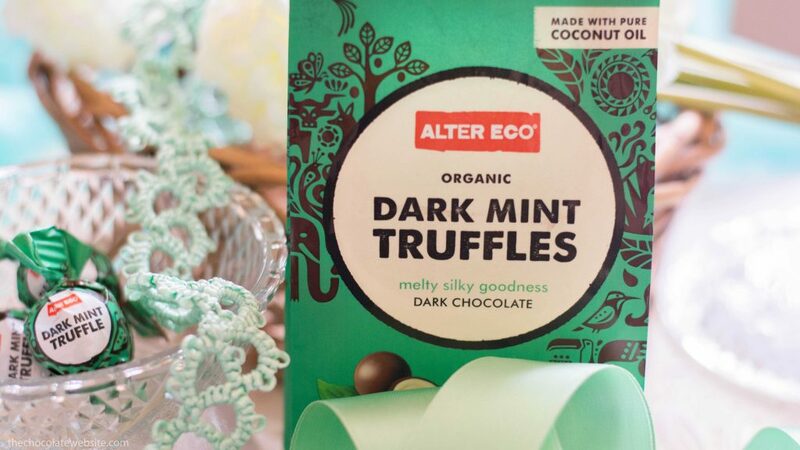 Alter Eco Organic Dark Mint Truffles: These literally melt in your mouth. The ingredients are simply cocoa powder, cocoa butter, coconut oil, whole milk powder, peppermint oil, vanilla beans, and raw cane sugar. Bonus: The wrappers do not contain plastic and therefore are entirely compostable! Endangered Species Deep Forest Mint: Refreshing mint taste! 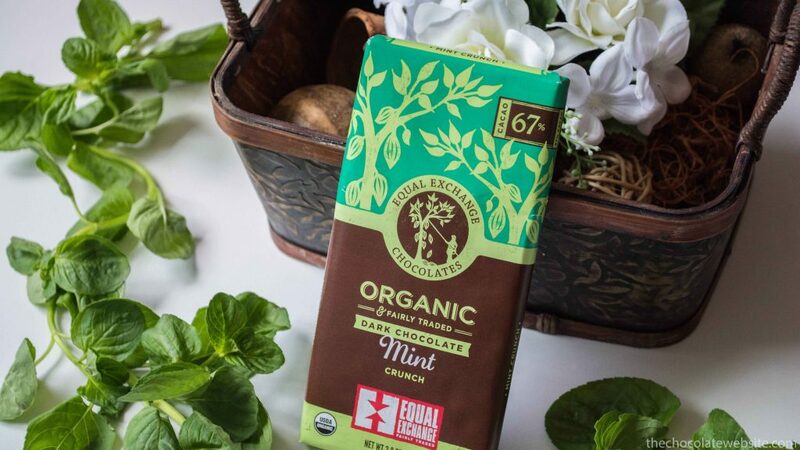 Equal Exchange Chocolate Mint: Love how crunchy and minty it is! Madecasse Mint Crunch: I’ve heard a lot of good things about Madecasse recently but am not sure if I have tried their mint bar yet. But I will! I have a bar and hope to get to it soon. I’ll try to report back! 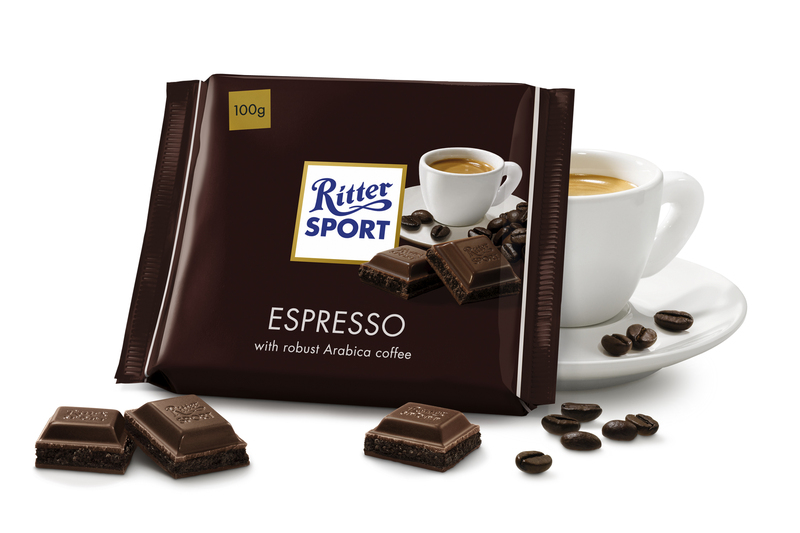 Ritter Sport Peppermint: Because I can’t resist the cool mint oozing out of each square of chocolate…. 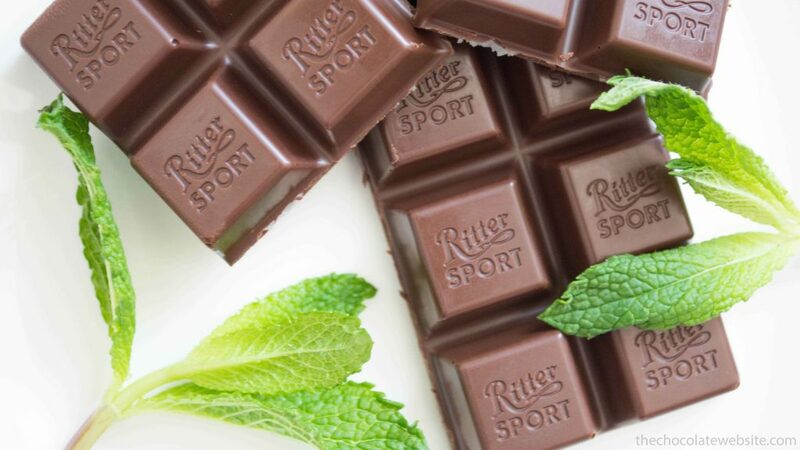 I’ve fallen in love with your chocolate.